In 2017, there were more than 34,000 car accidents that had at least one fatality. Overall, these accidents led to more than 37,000 deaths, meaning that some accidents resulted in more than one fatality. This is about 11 deaths out of every 100,000 people in the United States. These numbers also translate to about one death for every 100 million miles traveled by motor vehicles. These statistics are serious and show that car accidents are still a significant problem in this country. 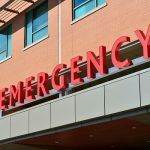 Because of this, it is essential for everyone to take note of the long-term complications that could develop following a severe injury. The development of chronic pain following a traumatic accident. Possible neurological damage that resulted from a traumatic brain injury. Motor and sensory deficits that could occur with an injury to the spinal cord. One complication that is often forgotten is that of diabetes. 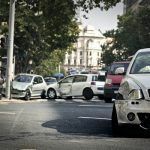 When an individual is involved in a car accident, this can place the body under a tremendous amount of stress. 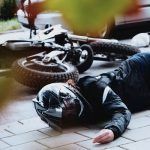 In response to traumatic injuries, the body’s inflammatory responses are triggered. This mobilizes fluid and cells to the site of the wound so that the repair process can begin. Sometimes, the inflammatory response gets sidetracked and can attack the body instead. In these cases, the pancreas could become damaged by the body’s own immune system. When the pancreas becomes damaged, it has trouble producing insulin. This leads to the development of diabetes. Injecting themselves with insulin four or more times per day. Pricking fingers and toes to check blood glucose levels multiple times throughout the day. Having to count carbohydrates during every meal to make sure that they dose their insulin correctly. 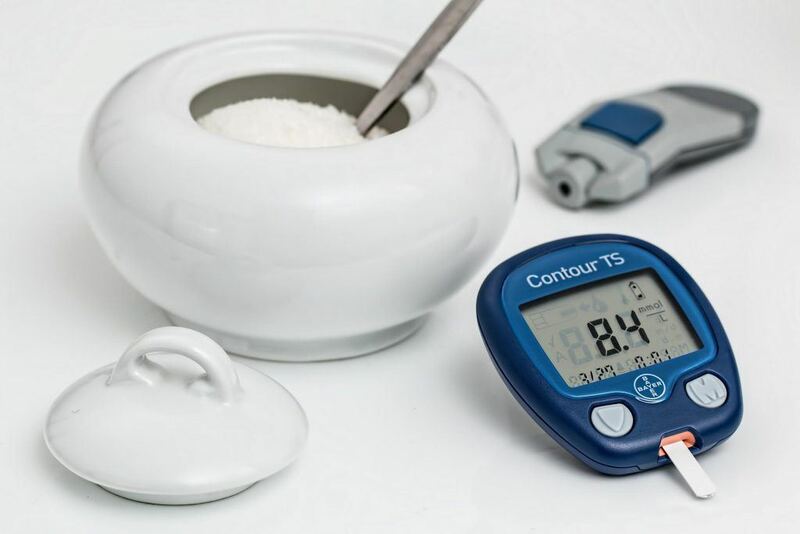 Collecting and managing supplies including immediate-acting insulin, long-term insulin, needles for pens, glucose test strips, ketone test strips, and glucometers. A diagnosis of diabetes impacts not only the individual but also the entire family. Because of this, families need to know that help is available. Watch YouTube Video: Managing Diabetes. In this video, Dr. Tricia Cavaiola explains what patients can do to take an active role in managing diabetes. 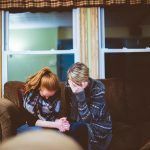 Helping families make challenging decisions during a difficult time. Analyzing the records from the accident to make sure that nothing has been overlooked. Taking a look at the assigned liability to ensure that the fault has been placed appropriately. Taking a case to court, if needed. No family should ever feel as though they need to face these situations alone. A trained Personal Injury Attorney in Sacramento can provide crucial assistance. You and your family could be deserving of a financial reward. I’m Ed Smith, a Sacramento Personal Injury Attorney. If someone develops diabetes after a traumatic accident, this is a life-changing diagnosis. If you or a loved one has suffered injuries in a car accident, call me at (916) 921-6400 or (800) 404-5400 for free, friendly legal advice. I encourage you to go on Avvo, Google, and Yelp to see what our clients are saying about us. Image Attribution: stevepb on Pixabay/ Increased Risk of Diabetes in Trauma.